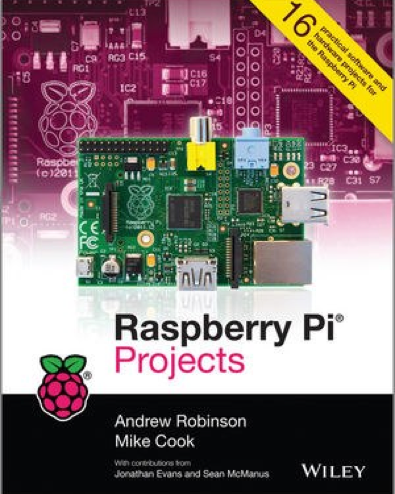 I got a call from Wiley, the publishers, asking me to contribute to Andrew Robinson’s book on projects for the Raspberry Pi. Andrew had already mapped out most of the projects he wanted to cover but he was finding time was tight due to the launch of his PiFace series of interfaces. We decided to split up the projects and do half each. We even co-opted Sean McManus, who co-authored the Dummies book with me, to contribute a guest chapter on Minecraft. Also Jonathan Evans waded in with a chapter on home automation. There is a mixture of software and hardware projects and the plan is that on the way to completing them you will learn more about hardware and software. The projects are roughly graded so the easy ones are at the start and the hard ones at the end. The book even includes Andrew’s nesting bird box to monitor the comings and goings of birds as featured on the BBC’s Spring Watch in 2013. The Hardware section has been split up into two eBooks available separately, where as the paper copy has all 470 pages of it. The book has now been translated into Korean, German, Chinese & Polish. 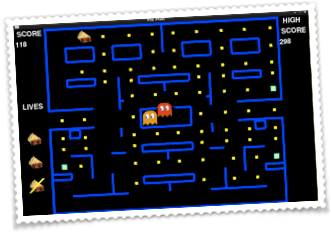 Recreate a classic game, but this time get to play by your rules. Want to change how the ghosts move? Want to change the scoring? Want to change the effects of the power pill? Want to change the layout? Want to change the sounds? You can do all this and more, once you understand the game and how the program works. It is all written in Python. The centre ball can show one of 64 different colours. Be the first to spot two identical colours displayed consecutively and press the button. Customisable sound effects and scoring. The program keeps a high score table with names. All written in Python and used the PiFace board for easy interfacing. 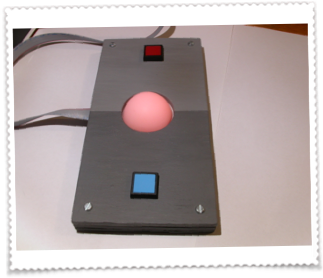 An advanced project that uses an Arduino board to gather data from four swinging pendulums. This data is then transferred to the Raspberry Pi which uses it to produce stunning graphics. 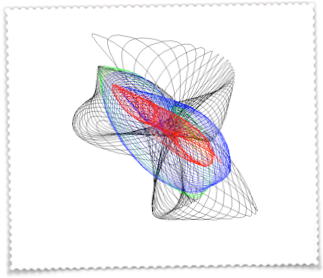 No two swings produce the same results and altering the pendulum lengths produces more classes of beautiful drawings. 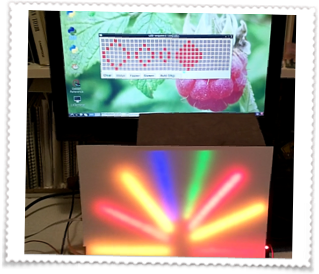 Using the PiFace board, control 8 LED strips in a programmed sequence defined by a graphics window. Using an extra circuit get the music to kick the sequence so that the mood of the music is captured. Extend this to drive even longer LED strips.